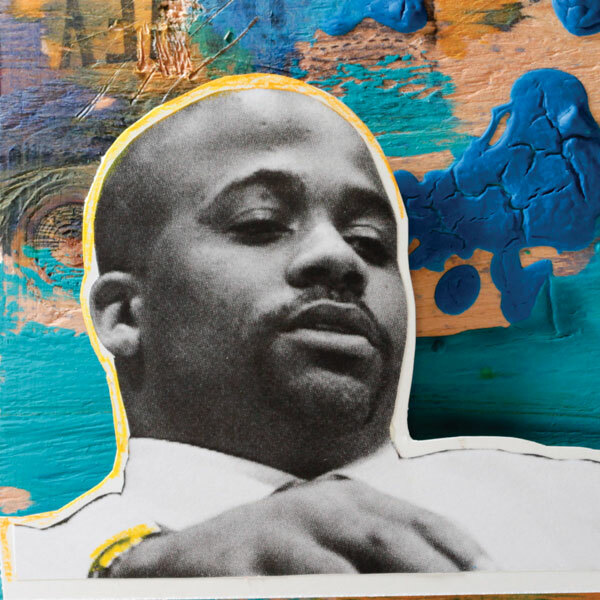 Was primed to be a businessman from a young age, when he'd always introduce himself as "Damon Dash." Says his fellow high school students would've voted him "Least Likely to Succeed," but he always knew he would be rich. Never wanted a boss, never wanted to work for anyone but himself. Always equated money with success because in Harlem, where he grew up, you needed money to get respect. Lost his mother at age 15, but says that pain and loss of a safety net made him become fearless. Still doesn't feel successful, because now he constantly meets people he considers much more successful than he is. Says "school is great," but also preaches the value of experience: "If you know what you want to do, you have to go live it." Believes in karma; says always be honest, always have a good intent, and never expect anyone to hand anything to you. I'm an entrepreneur and Jay-Z's former manager and business partner at Roc-a-Fella Records.